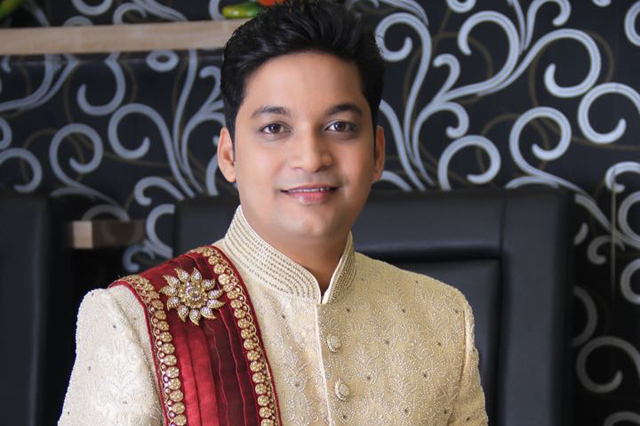 The Face Masterz Unisex Salon, established in 2014, is an exceptional salon with a distinct list of services inclusive of Bridal Makeups, Facials, Hair Styling & Coloring, Nail Arts, Manicures and Pedicures, Bleach etc. Other services of salon include Threading, Hair Cut, Waxing, Head Massage & Shaving. 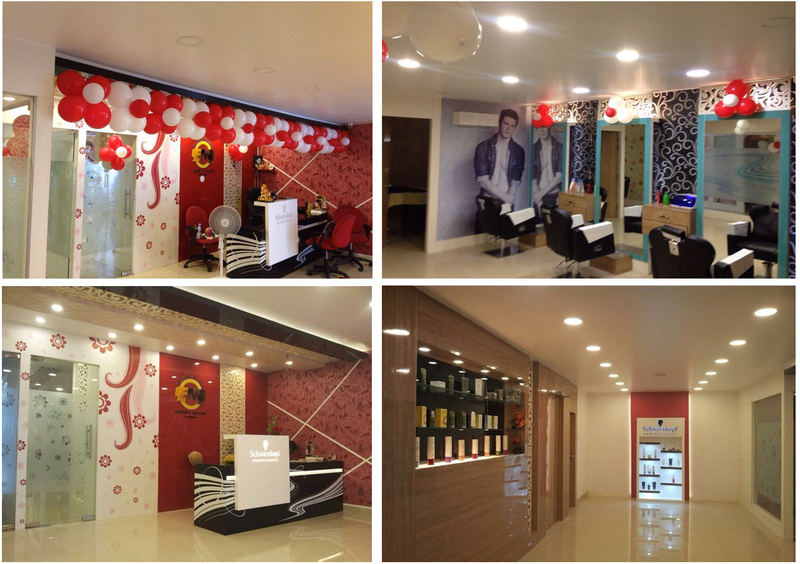 The Face Masterz Unisex Salon is the biggest Schwarzkopf salon in Lucknow city. 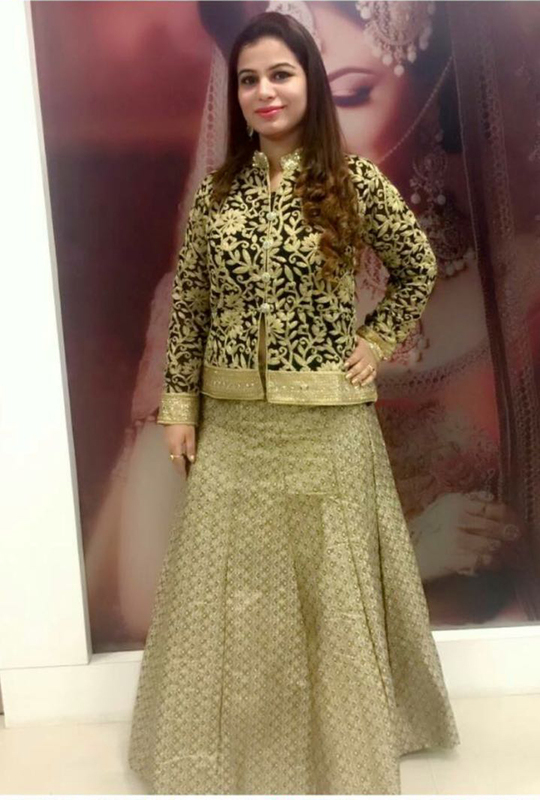 Chitra krishnani is a founder business partner in and managing the salon for last 4 years as administrator. 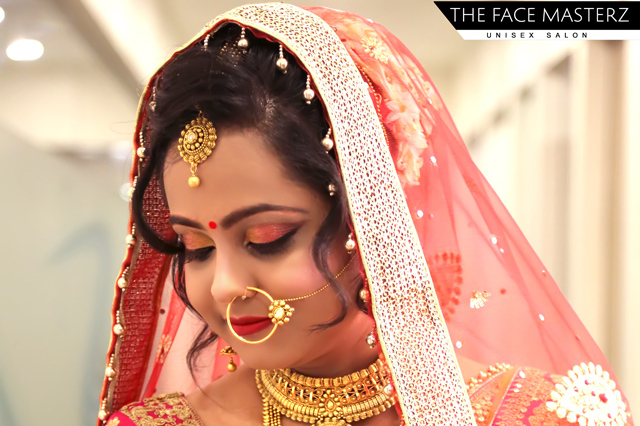 She is professionally trained in makeup arts by Kryolan Professional Makeups Lucknow. She is having 13 years of professional work experience in this field of beauty n hair services. She has good knowledge of Skin and Makeup Arts & Hair Techniques. She has worked with a number of leading international & national brands of beauty products & services including Lakme. Her personal interests include playing badminton and doing Makeups & giving new looks to her clients. 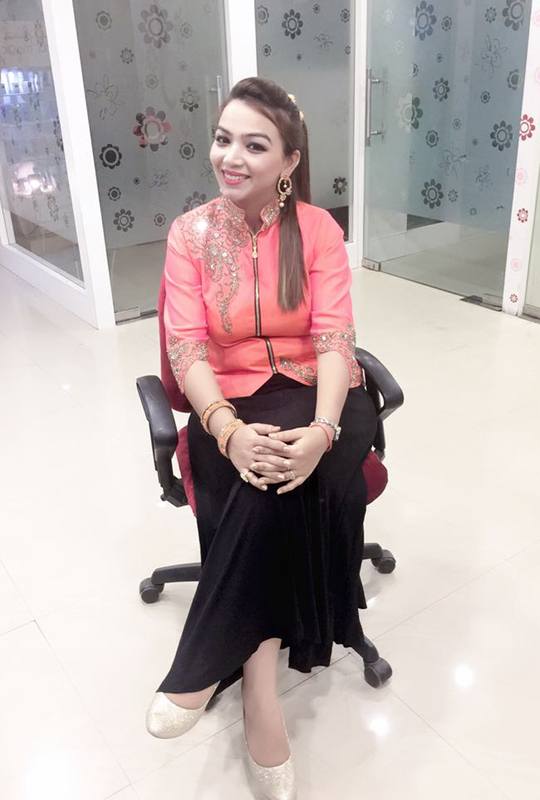 Vineeta seth, professionally trained in makeup arts stream by Kryolan Professional Makeups, Lucknow is having 13 years of professional work experience in this field of beauty services. She has good knowledge of Skin and Makeup Arts & Techniques. She has worked with a number of leading international & national brands of beauty products & services. She is a business partner in The Face Masterz and managing it for last 4 years as administrator. Her personal interests include interacting with new people & councelling. "The Face Masterz offers a high quality, professional service that is friendly and flexible." "Always a pleasure. It’s clean, comfortable, efficient and good results."